Atlantis, Paradise Island may be the lost city, but it is also an evolving city, constantly adding new experiences and activities for worthy explorers. The Cove, Atlantis’ upscale enclave with 600 oversized suites and unprecedented service, introduced two new experiences last month, including a brand-new culinary adventure and an exciting new room category. Check out the details below! 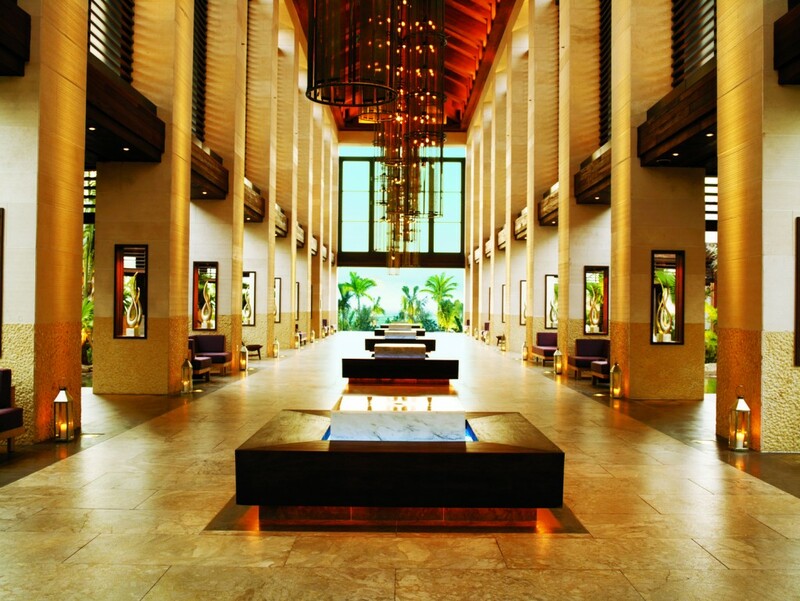 Atlantis, Paradise Island opened its newest restaurant this week at The Cove Atlantis, 77° West. Named for the approximate latitude of Atlantis, the new dining experience offers South American-inspired cuisine with a Bahamian touch. 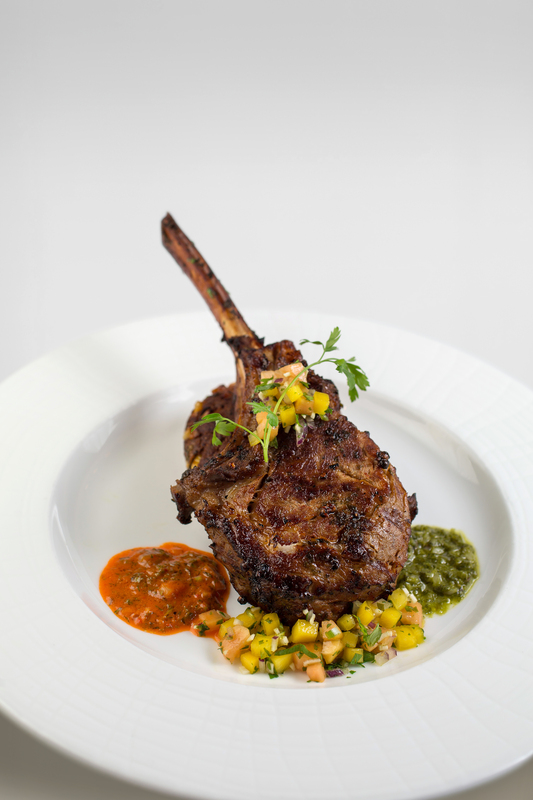 Guests will be treated to contemporary cuisine that will begin with succulent duck and cotija-stuffed empanadas or charred lamb chops paired with yogurt-cucumber dip and mango-infused jalapeno. Signature seafood and land-based dishes impress with Bahamian Cracked Lobster, paired with creamed corn and shrimp; and Roast Chilean Seabass, flavored with island spice alongside hot crab ceviche. The restaurant also serves exquisite vegan and vegetarian options and a selection of Simply or Island Grilled for diners who desire their meat or seafood to be flavored with only the special house blend of spices. Island Grilled side dishes include a variety of options, such as Grilled Asparagus and Chili Spice Fries. 77° West joins Atlantis’ award-winning and famous restaurant venues, including Nobu, Todd English’s Olives, and Jean-Georges’ Café Martinique. The new restaurant occupies the former Mesa Grill space and will replace its predecessor on all applicable dining plans. The Cove welcomes a new room category, Indigo Suite, which will take the place of the former Deluxe Ocean Suites; however, these new suites offer more space at 924 square feet and two balconies, one full and one French. The 14 new Indigo Suites are aptly named, occupying corner spaces on the 8th through 15th floors and offering a variety of ocean views, including serene ocean views or extended views of either the Nassau Harbour or Atlantis waterscape. Atlantis, Paradise Island is the world-renowned family vacation destination in The Bahamas with a variety of accommodations built around a 141-acre waterscape, which includes fresh and saltwater lagoons, pools, marine habitats, as well as thrilling water slides and river rides for all ages. 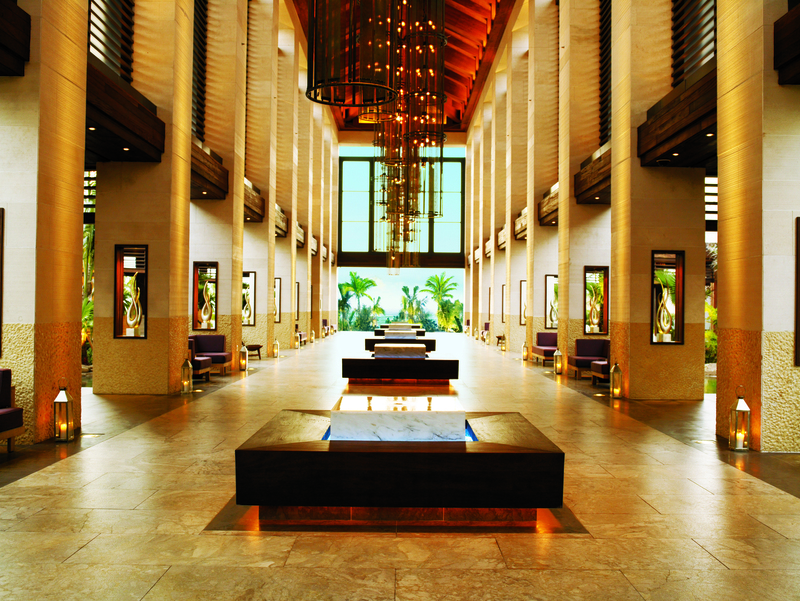 Discover Atlantis now with Paradise Found!